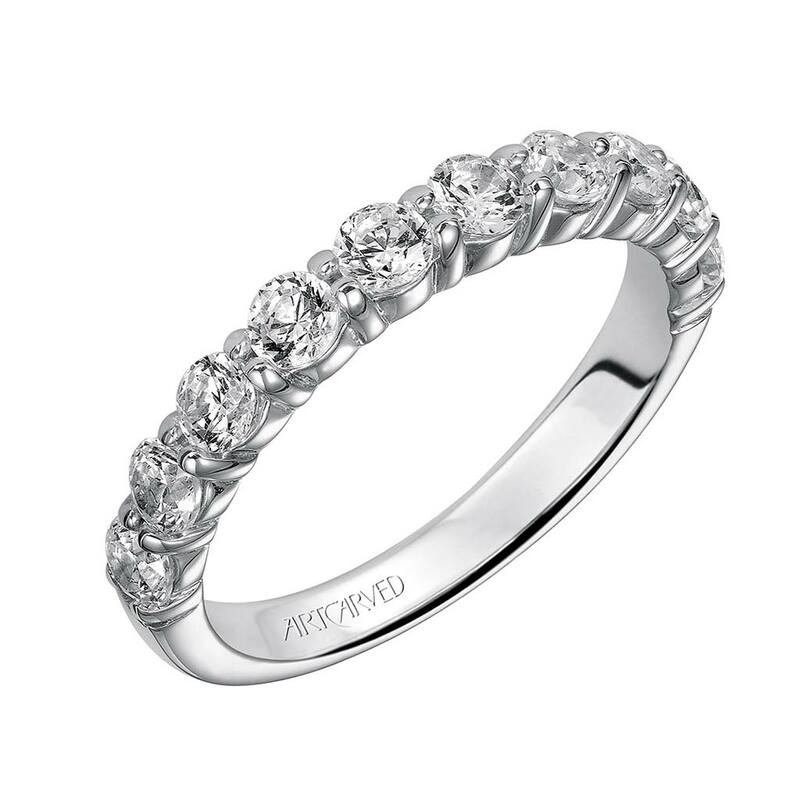 Join Zadok Jewelers for our annual Wedding Band Weekend, Thursday – Saturday, April 11-13! 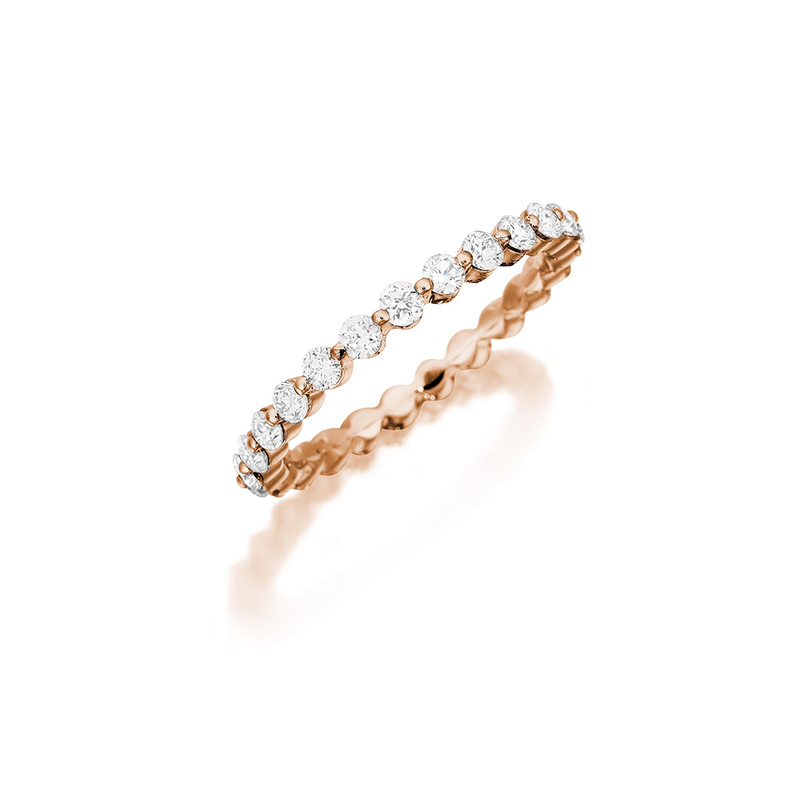 Shop our vast selection of wedding bands, bridal jewelry and more! 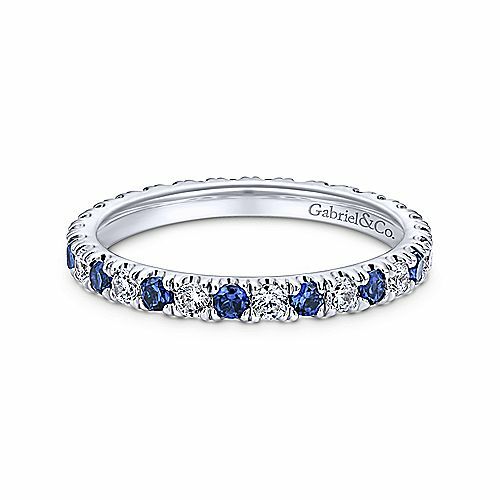 Whether you’re looking for the perfect matching band from Gabriel & Co., or the timeless beauty of a Tacori design, you’re sure to find your perfect ring in Zadok’s Bridal Salon. *This weekend only: Buy one, get one at 50% off! * Purchase any band and get another band, of equal or lesser value, at half-price. You won’t want to miss out on this one-time offer! *Some exclusions may apply. Also happening this weekend – get a head start on honeymoon planning with a $1,500 Southwest Airlines gift card! Buy any 2 bands during Wedding Band Weekend and automatically be entered to win! 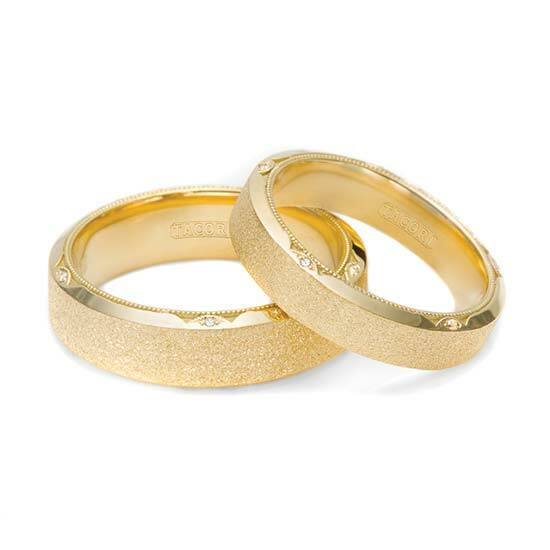 Zadok Jewelers’ Wedding Band Weekend is a special opportunity for couples to personally meet with brand representatives showcasing stunning wedding bands from 10+ distinguished jewelry designers including Tacori, Gabriel & Co., Novell, Artcarved and more.